Buying Process – the steps buyers must follow to get the purchase sanctioned. Behind many big purchases is a project. Indeed the purchase itself may be a project, with a set of steps, a project team, project milestones and so on. Adopting the project perspective on the sale is important from the perspective of qualifying and closing the sale. 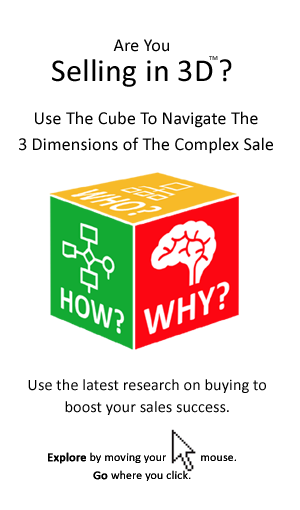 Selling To Busy Buyers: What’s Your Decision Simplification Strategy? Research into the science of decision making tells us that customers often simplify the basis on which buying decision are made. It is important for the seller to understand the buyer’s decision simplification strategy and to tailor their proposition accordingly. There is a new measure of buyer – seller collaboration. 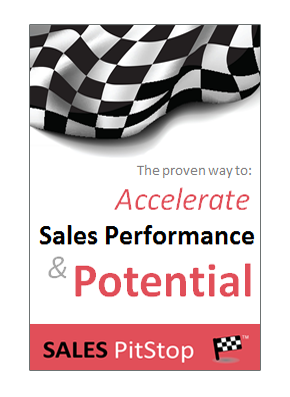 It is called Sales & Operations Planning (S&OP). Those sellers who can integrate effectively with their customer’s sales and operations planning can become more strategically important as suppliers. You want to be thought of by your organization and more specifically the purchase of your solution to be considered important by the customer. You want it to matter – you want it to be seen as ‘strategic’. But when it comes to buying decisions, what is strategy and how can you connect with it? Are there opportunities to optimize how your customers interact with your solution from the moment of purchase to the point of payment? To find out ‘staple yourself to the order’.